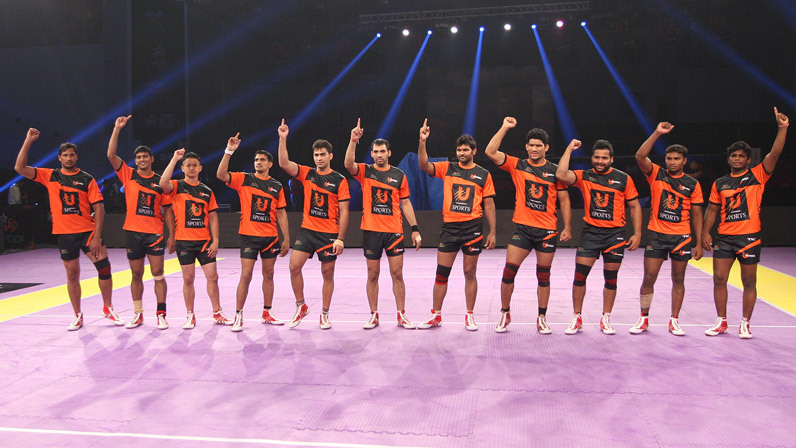 Pro Kabaddi Leage 2015 U Mumba Team Squad Captain Match Schedule Details : U Mumba,The Mumbai Franchise Pro Kabaddi League Team is One of the most famous team which received great response from the audience last year in 1st season of pro kabaddi league. 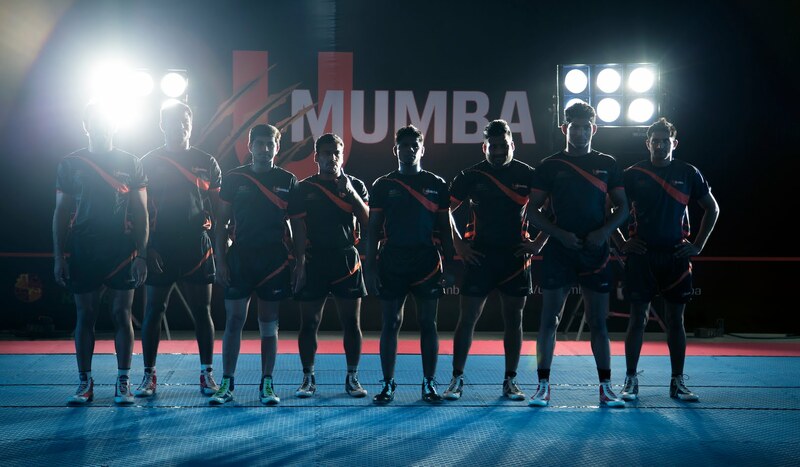 The Name Mumba was taken from a mother island who gave birth to the Great Indian city Mumbai.U Mumba lead by The Captain Anup Kumar, was lead on the points table with 8 wins in its 1st 11 games without any lose. 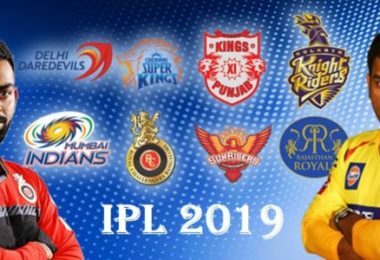 U mumbai was the ist runner-up in the first season of Pro Kabaddi League.This year, In 2nd Season Of Pro Kabaddi League 2015 U Mumba is Ready For Taking The Title In Their Side. 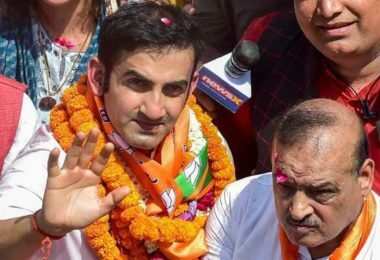 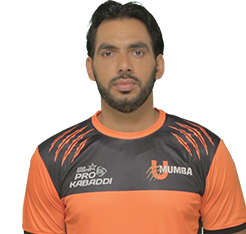 Captain of U Mumba, one of the biggest stars at Pro Kabaddi League, Anup Kumar was a key force in the team’s reach to the finals in the first edition. 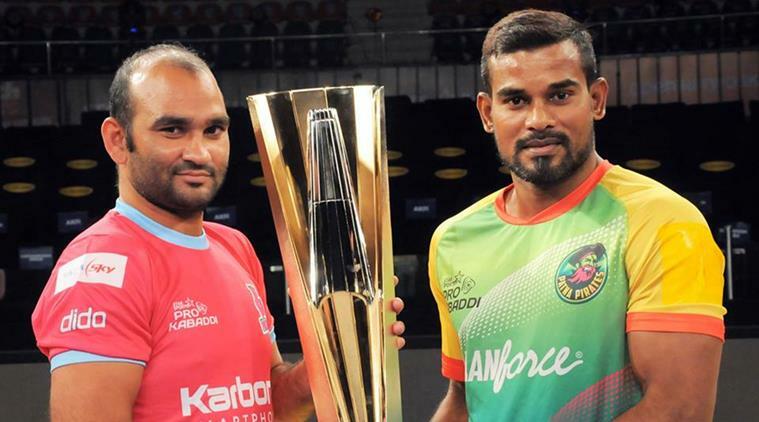 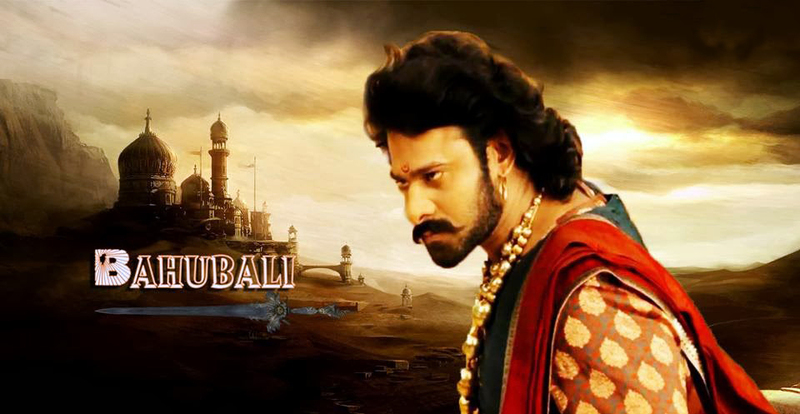 Calm, collected and in complete control of the game at all times, Kumar shows some unique strategies and even topped last year’s leader board with 155 points and was awarded the title of “Most Valuable Player 2014”. 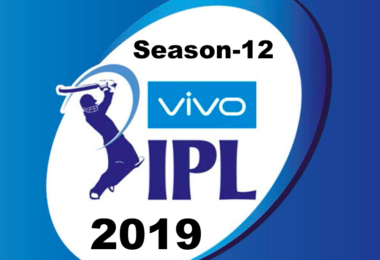 In Last season U Mumba Reached In The Final But Had Faced Defeat Against jaipur Pink Panther But This Time U Mumbai Ready For A Big Blast Will Their Best Peformance.